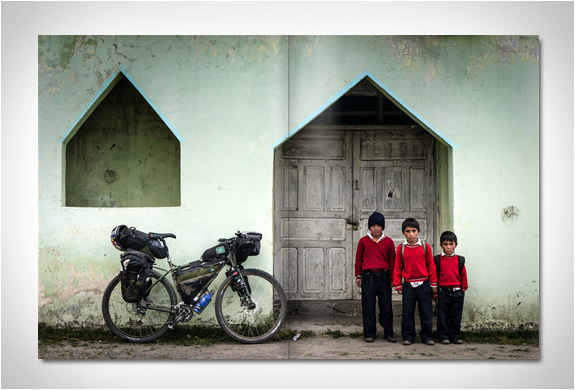 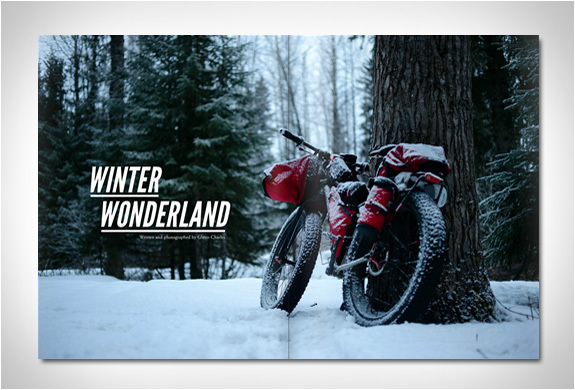 If you love traveling on a bicycle you´ll know it is the ultimate way to experience a place and its people. 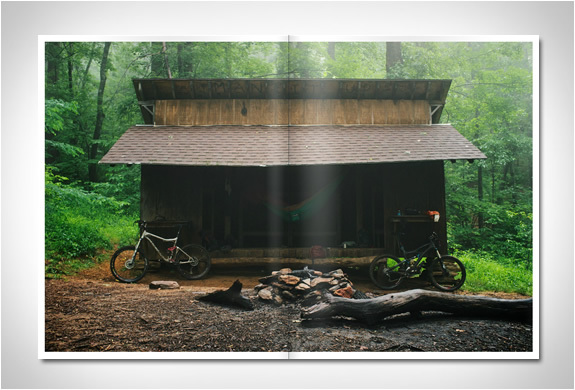 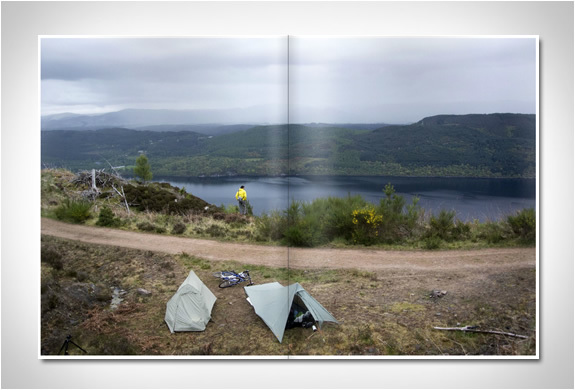 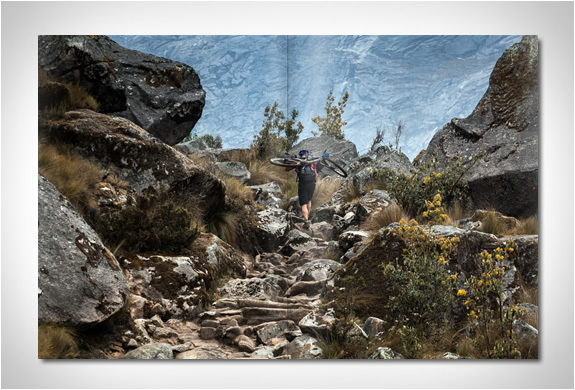 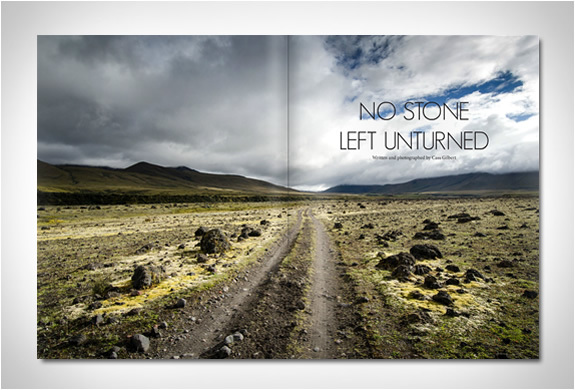 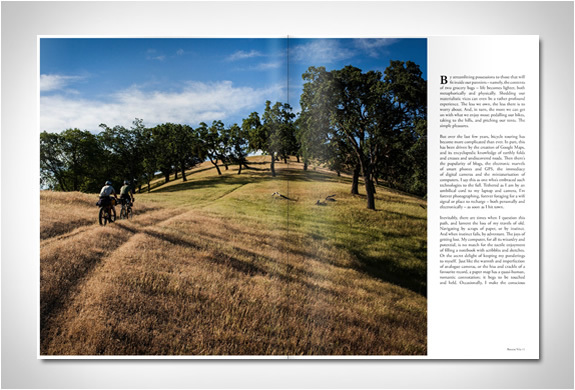 Lucas Winzenburg is the editor of a beautiful cycling publication called Bunyan Velo, now in its third edition. 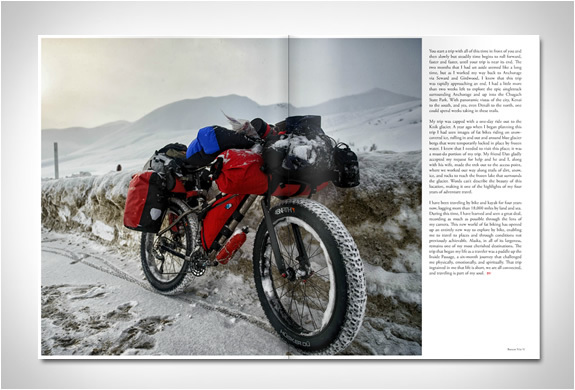 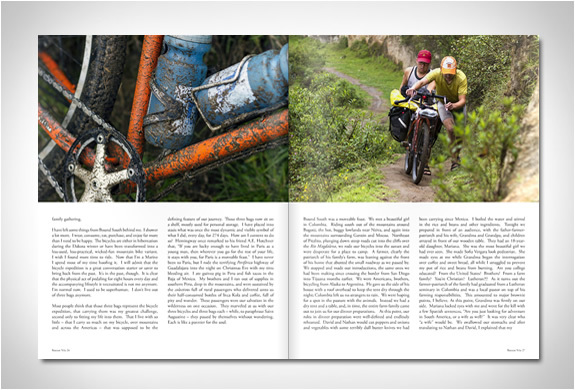 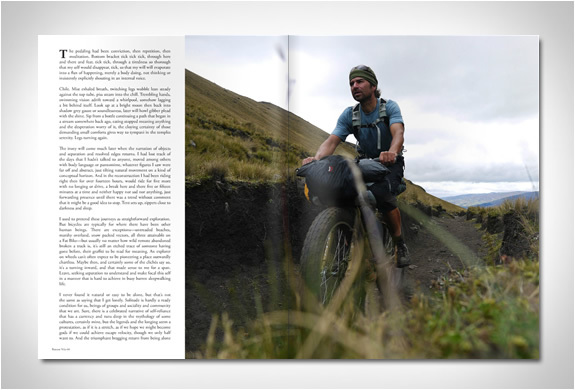 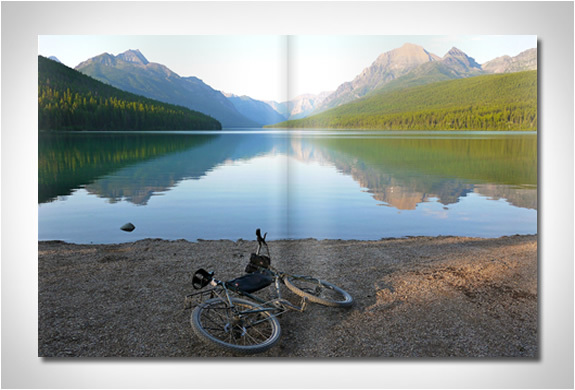 Bunyan Velo is a quarterly collection of stunning photographs, essays, and stories celebrating the simple pleasures of traveling by bicycle. 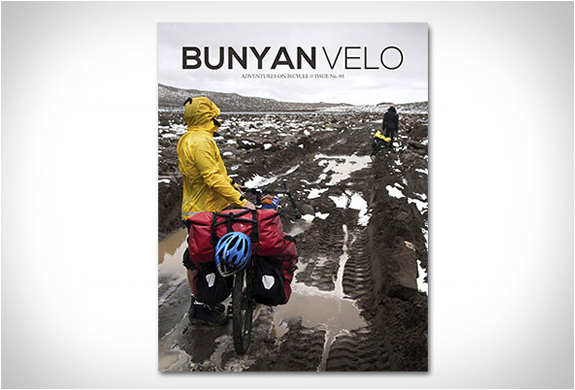 Bunyan Velo is online for free.